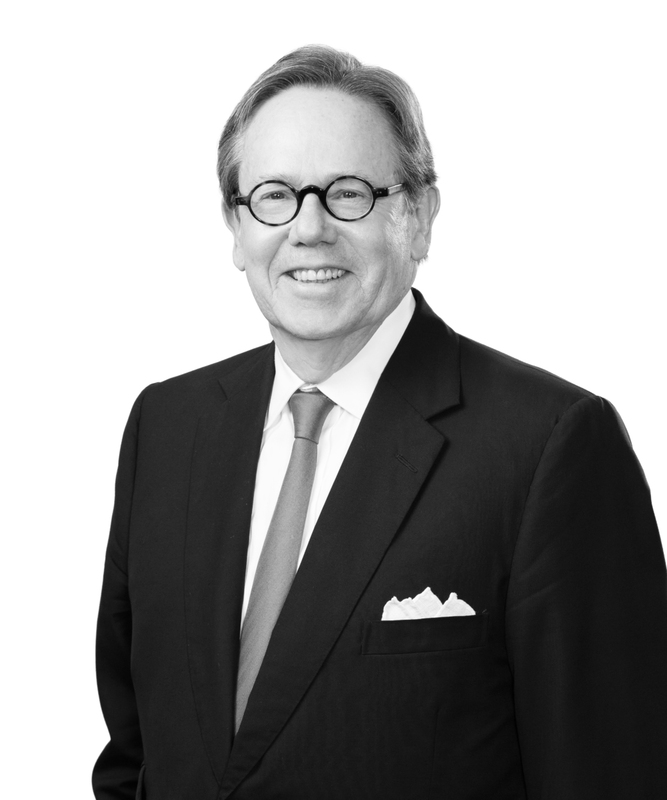 Pat Vance is a partner in and leader of the Litigation Practice Group. He focuses on business litigation, creditors’ rights litigation, and bankruptcy. Pat has the distinction of being one of the few lawyers who is both a Fellow of the American College of Trial Lawyers and a Fellow of the American College of Bankruptcy. He is also a Life Member of the American Law Institute and a member of the National Bankruptcy Conference. As a trial attorney, Pat has handled more than 300 commercial disputes in a wide variety of practice areas, including antitrust, Racketeer Influenced and Corrupt Organizations (RICO) Act, copyright infringement, Lanham Act, securities litigation, class action defense, foreclosures, fraud, lender liability, banking litigation, Employee Retirement Income Security Act, dealer-distributor disputes, successions, director and officer of liability, legal malpractice, expropriation, contract interpretation, partnership, utility regulation, tax, and general commercial disputes. He has more than 70 reported decisions. Pat regularly represents secured and unsecured creditors in all types of business bankruptcy cases. He has been retained by scores of banks, telecommunications companies, international manufacturers, utilities, healthcare providers, maritime, oil and gas-related industries, the music industry, casinos, and insurance companies. He has also represented and served as a trustee and counsel to creditors&apos; committees in numerous cases. As trustee and as attorney for debtors and trustees, Pat has represented real estate developers, hotels, casinos, partnerships, construction companies, health spas, maritime clients, oil and gas-related industries, a tree farm, a gravel pit, and the largest alligator farm in North America. He led the representation of a New Orleans-based utility company in a post-Hurricane Katrina Chapter 11 case.